Below are Borne's news and event posts, ordered by date. 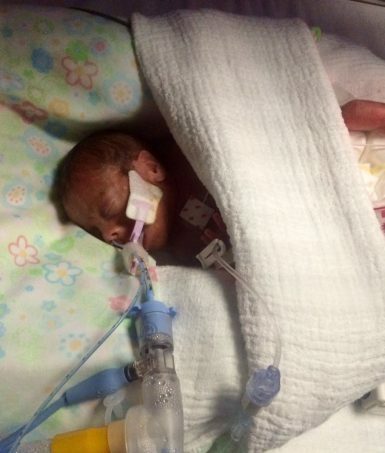 Nicola shares the harrowing journey of giving birth prematurely to daughter Edie at only 23 weeks and one day, and what she has learned from it. 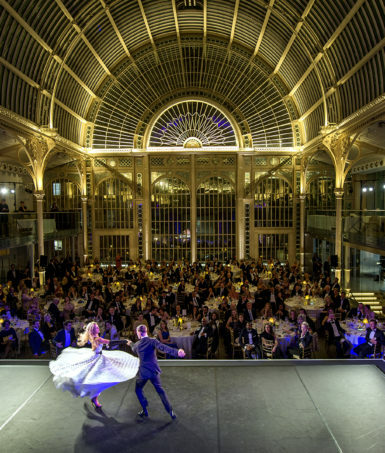 Performances on the night included artists from the Royal Ballet, English National Ballet, BalletBoyz, Sir Matthew Bourne’s New Adventures and Strictly Come Dancing. 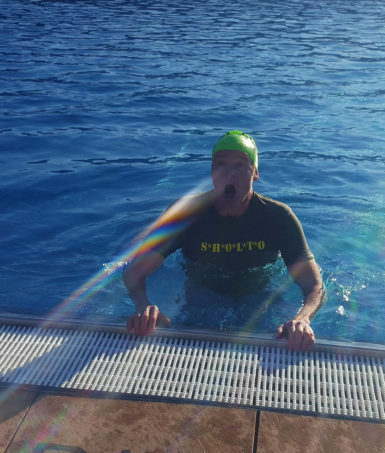 Borne Ambassador and actor Alistair Petrie braved the cold water after fans raised over $1,000 for Borne’s research into premature birth. 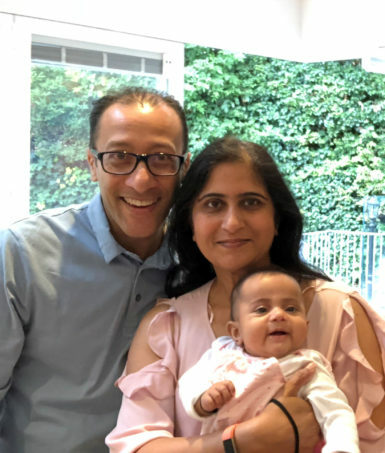 After losing their twin daughters in premature birth, Nishul and Chandrika decided to take part in a Borne feasibility trial testing a new treatment to prolong labour. 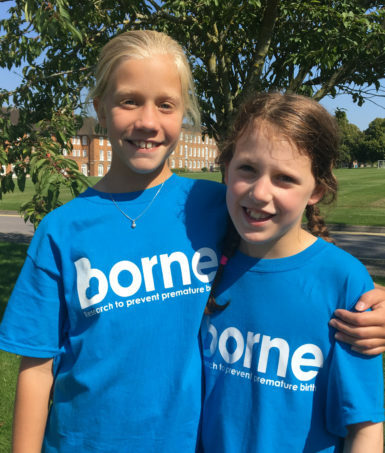 Be inspired by Lois and Freya who trained all summer in preparation for their first triathlon – all in support of Borne’s research into premature birth. 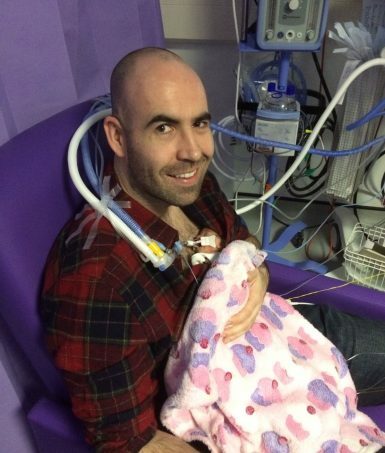 Ahead of Father’s Day, we spoke to David Madoc-Jones about the birth of his daughter Edie at 23 weeks and how he coped with the experience. Everything had been going well. 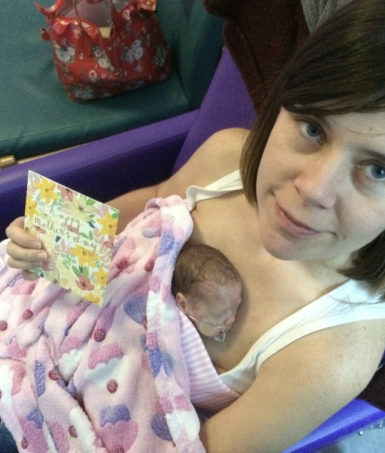 My wife Nicola had had a 20-week scan, and everything looked healthy. And then one night, I got an email at work. 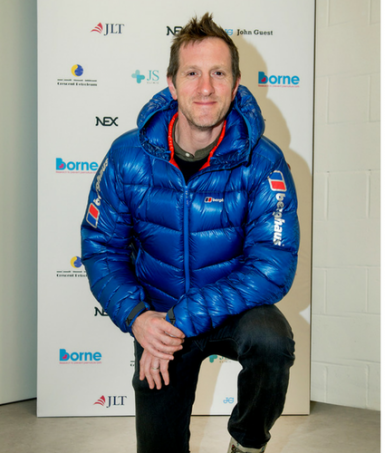 Borne Patron, Will Greenwood MBE is no stranger to extreme challenges. 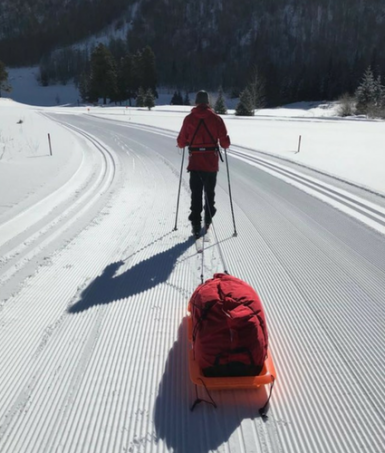 Having previously climbed Mount Kilimanjaro for the charity, he’s now taking on the North Pole, despite hating the cold! Business leader Uzi Yemin is swapping the boardroom for the frozen Arctic ocean with purpose. 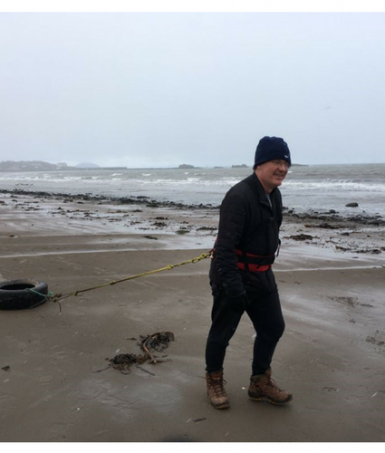 It seemed like a joke at first but then Fiona’s husband decided he really was going to walk to the North Pole for Borne.